Please take a moment to fill out our Patient Survey below. Thank you! 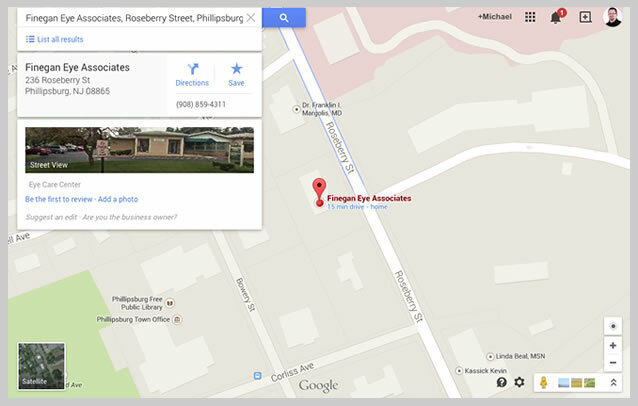 What was the key reason(s) you chose our practice for your eye care needs? When you arrived at the office, did you find the receptionist to be friendly and courteous? When you were called to the examining room, did you find our Ophthalmic Technicians to be friendly and professional? When you saw the doctor, were you satisfied that he/she spent an appropriate amount of time with you, answered your questions, and explained medical procedures and treatments to your satisfaction? If surgery was recommended, how satisfied were you with the information provided by the doctor/nurse regarding the need for surgery and the detail provided about the recommended procedure(s)? If you had surgery, how satisfied were you with the post-operative follow-up care? Would you recommend our practice to your friends?